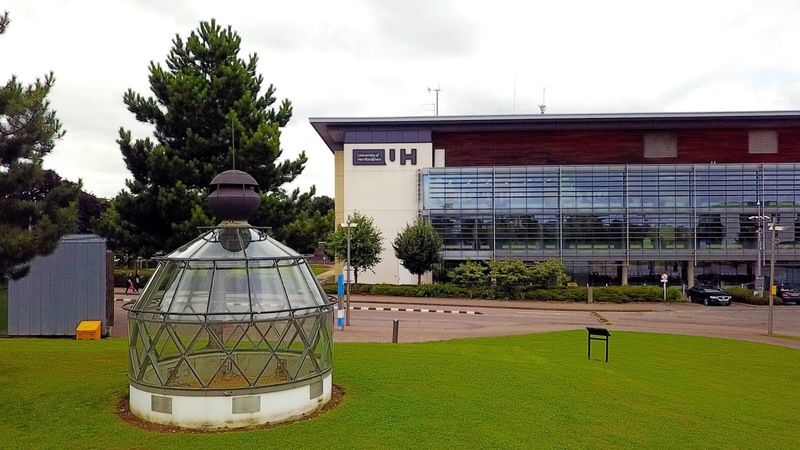 The University of Hertfordshire is committed to taking proactive steps to help people understand mental health issues and promote positive attitudes. We recognise that for many students, starting university can be a worrying time as it's often the first time living away from home and learning to manage academic studies with other changes can lead to some students feeling overwhelmed, anxious and stressed. 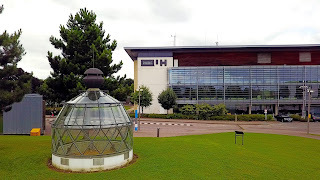 Elin Dahlberg, who graduated from the University in 2018 with a 2:1 in BA Hons in English Literature and History, reveals that starting university coincided with one of the most challenging times of her life in regard to her mental health. “Starting university was truly such a dream of mine, but sadly my mental health was just not stable at the time,” said Elin. Originally from Sweden, Elin has struggled with depression from the age of 15. Her mood swings vary from feeling very depressed to extremely happy. However, starting university meant she no longer had her usual support system and no family close by. She was among people she had never met and as such had to build up new relationships and coping mechanisms. Elin struggled to meet deadlines for her coursework and was often unable to attend lectures. Fortunately, the University supports staff to help them recognise when students may be experiencing mental health issues. As a result, one of Elin’s lecturers realised that she was under enormous pressure and referred her to the University's Student Wellbeing services. Intent on finishing her degree, Elin took the decision to defer her second year of studies whilst she sought help. "It was really easy to get in touch with the Student Wellbeing team and despite being put onto a waiting list, I managed to get help sooner than I thought I would" said Elin. The University risk-assesses the urgency of any situation and can support students with mental health issues in a number of ways. This includes helping them manage their difficulties, such as through therapy, developing coping strategies and/or agreeing on adjustments for study; linking them with the appropriate expert support; and liaising with NHS mental health services to get a fast assessment if they are seriously unwell. Elin was referred to the local NHS Adult Community Mental Health and Wellbeing Services for an initial assessment. As part of her recovery programme, Elin was assigned a counsellor, who she saw several times a week. The counsellor proved to be the most integral part of her recuperation. "I am extremely grateful to my counsellor for the help and support he gave me. He made himself available whenever I needed to talk to someone, even during school holidays when I wasn't on campus." This ensured that Elin received the continuity of care she needed throughout her time at the University.